BLUE WIN CLASSIC BOAT - 1.95m 5-25lbs 8416**1 95 75.00лв. BLUE WIN CLASSIC BOAT - 2.10m 5-25lbs 8416**2 10 78.00лв. Model indicated for fishing from a boat or any type of vertical fishing. 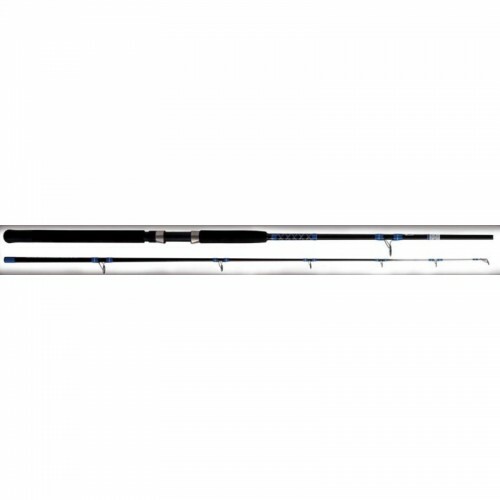 Its attractive blank, made of glass and carbon 24 tons, gives us polyvalence and great durability during long and intense days of fishing, in addition to the sensitivity needed to detect even the slightest bites.